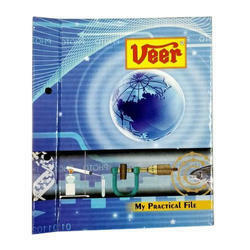 Our range of products include school practical file, red practical file and blue practical file. In order to furnish the variegated desires of our clients, we have brought forth an extensive consignment of School Practical File. 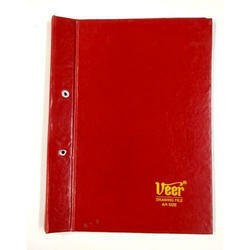 Owing to our experts and rich industrial knowledge, we are keenly successful bin presenting Red Practical File. We offer these at reasonable rates.